With the prevalence of fast food and a fast-paced lifestyle becoming the norm for children and youth in today’s society, children’s supplements can still benefit healthy, active children of all ages. 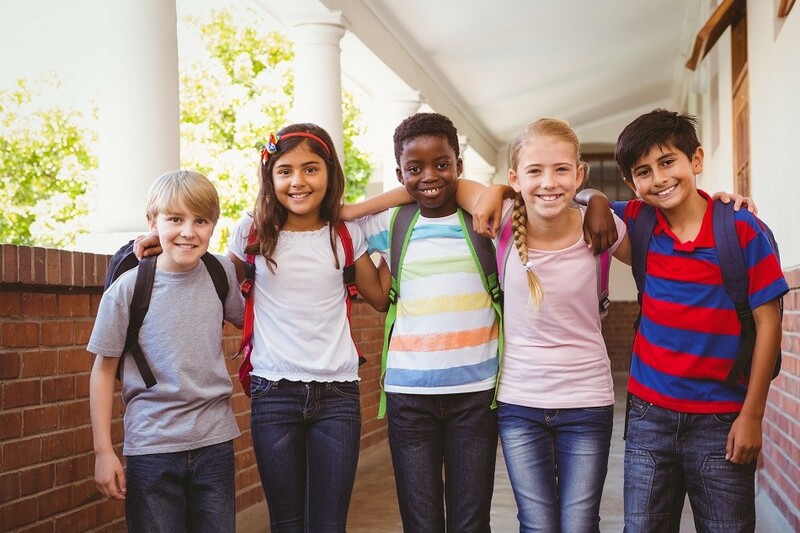 Add to that an increase in childhood diabetes and obesity, sports-related injuries (such as concussions), and digestive-related disorders and it begs the question: Are we doing enough to give our kids a healthy, strong start to a long and thriving life? 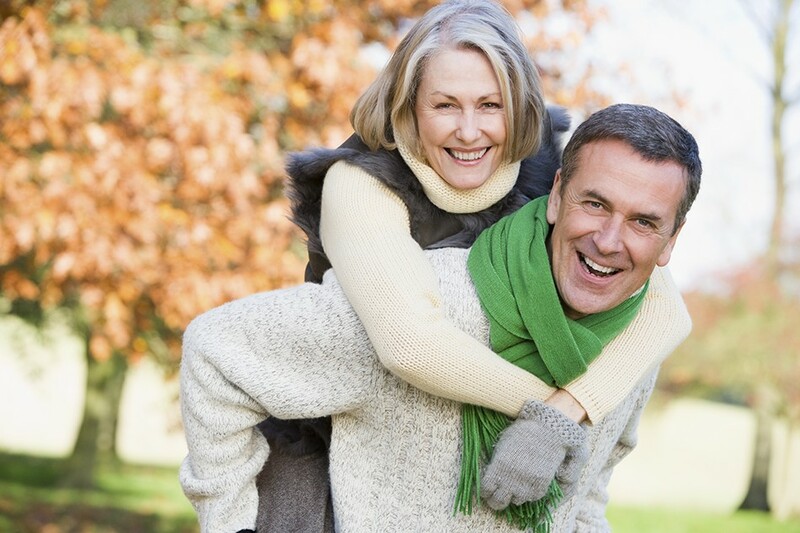 On the flip side, there are more pro-active parents out there than in previous generations. But there comes a point where leaning too far in either direction can still lead to unintentional consequences when it comes to children’s health. So where is the balance point? 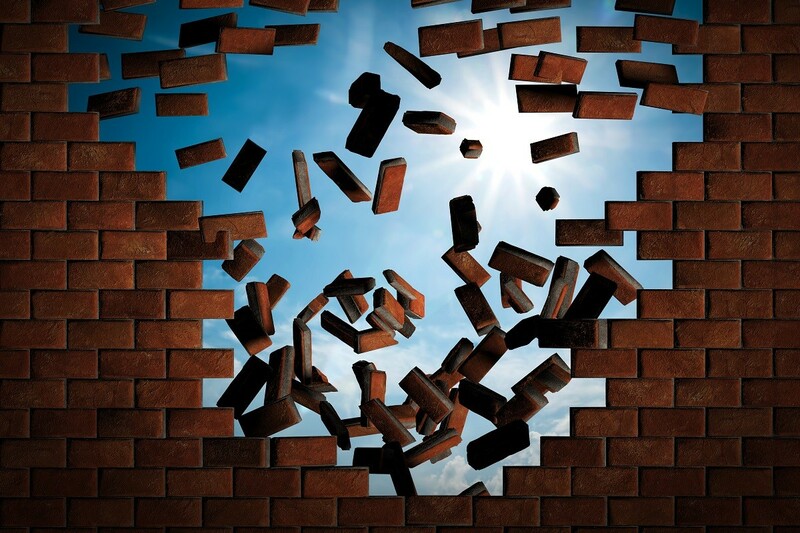 At what point do we equip our children with the choices and knowledge they need to understand what they invest into their minds and bodies will have long-term results that can either benefit them or cause issues down the road? 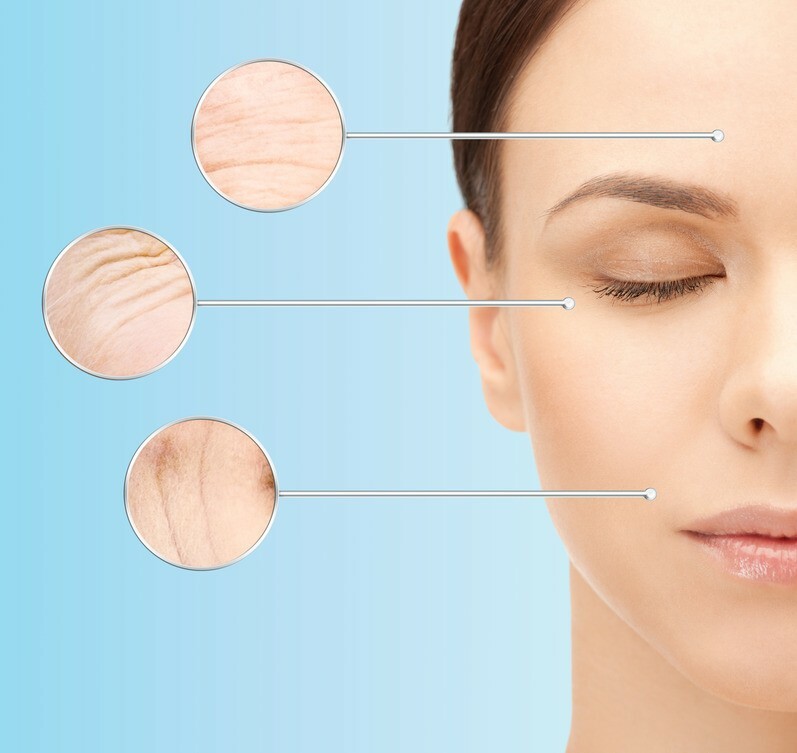 There are many schools of thought out there on the answers to those questions. 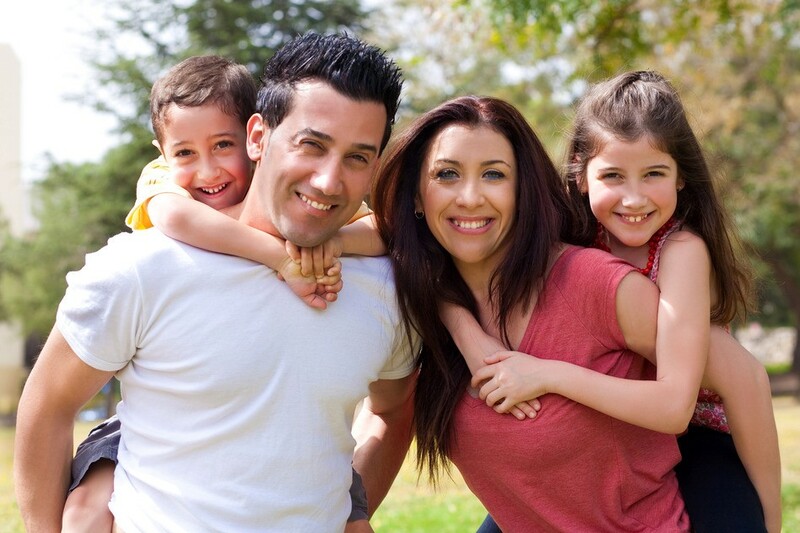 And each parent or caregiver will need to decide what’s realistic and applicable to their specific child’s needs. But as a start, we’d like to introduce you to a few of our favorite children’s supplements and why we believe they can be of help to your child’s brain and body health no matter where you stand on the spectrum of alternative to traditional child health issues. 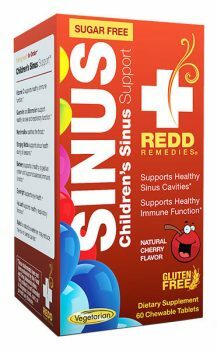 Children’s Sinus Support chewable tablets, sweetened with xylitol contain a blend of natural ingredients such as Vitamin C for immune boosting support, bromelain and marshmallow root for thinning mucus and soothing the throat, and more. 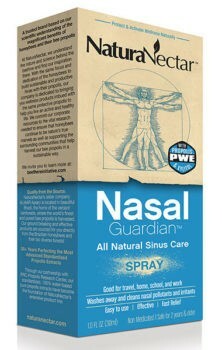 Nasal Guardian provides the whole family with all the benefits of bee propolis in an isotonic solution carefully formulated to promote cleansing and nasal symptom relief while not damaging the delicate nasal mucous membrane. Safe for children two years old and up and may be used as drops. 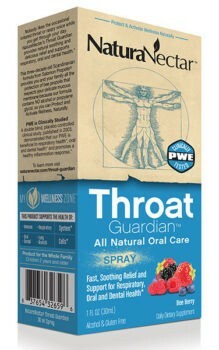 Throat Guardian is the first bee propolis based throat spray free of alcohol that can be enjoyed by the whole family in delicious natural Bee Berry flavor. Contains honey. Recommended for children and adults over age 2. Parents love Vita-Straws Multivitamin or Magnesium & B6 because it’s a fun way for their kids to take their vitamins and kids love the taste! VitaStraw™ can be thrown in a purse or bag and is a healthy and easy way to sip your supplements while travelling or on-the-go. For children and adults ages 4 and up. 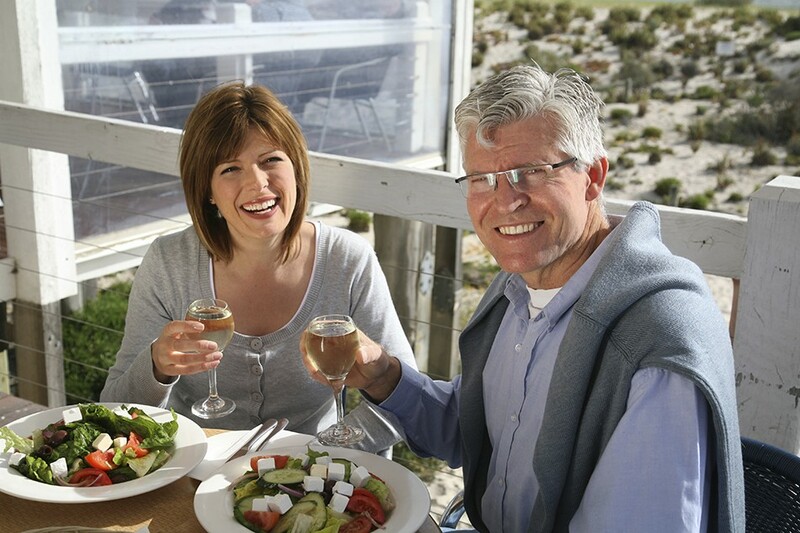 Digestive Enzymes support the breakdown and absorption of vital nutrients from food. 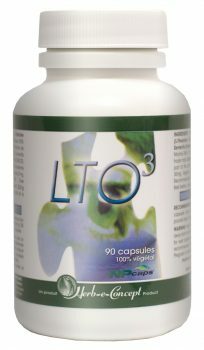 Kids Calm Specifics from Natural Vitality is specially formulated with Suntheanine, a patented, premium form of the relaxing amino acid L-theanine plus choline to help support brain development. 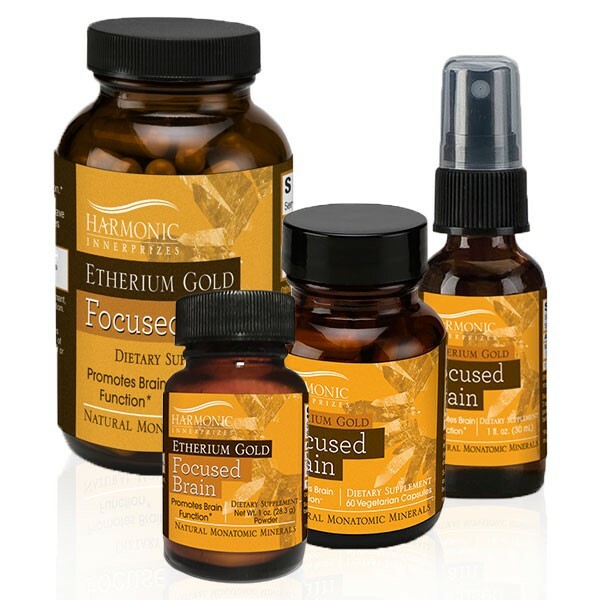 It’s formulated just for kids, featuring multi-award-winning Natural Vitality’s Calm magnesium, which promotes healthy magnesium levels and balances calcium intake. 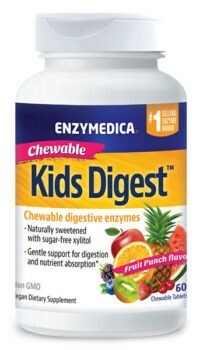 Kids Digest chewable digestive enzymes assist with digestion of sugar, starch, other carbohydrates, protein, fats, fiber, and pectin. Naturally sweetened with xylitol. 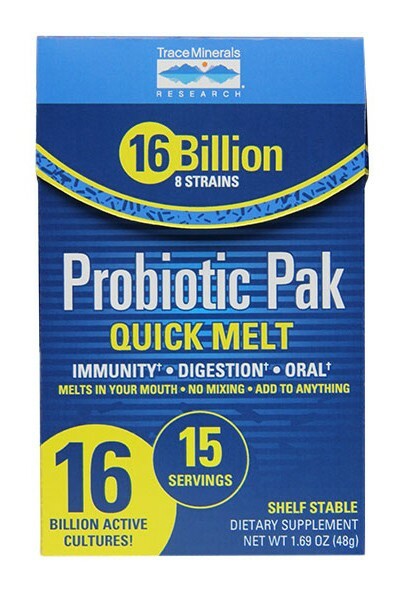 Probiotic Paks are a great way to provide probiotics and gut balance to your kids! Just add to a little yogurt, juice, or directly on the tongue and they’re good to go!